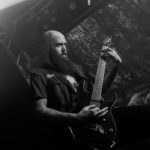 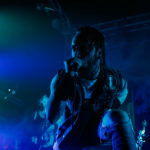 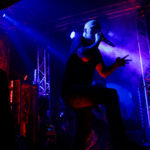 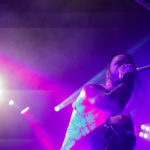 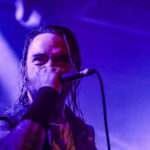 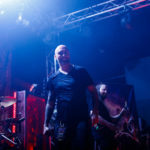 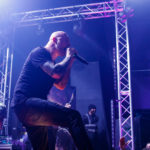 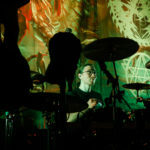 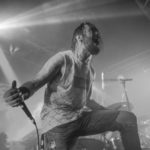 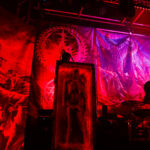 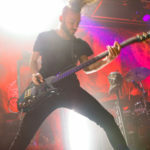 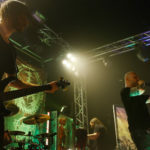 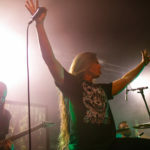 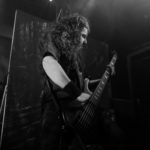 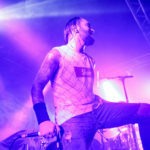 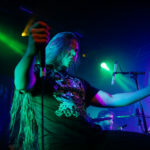 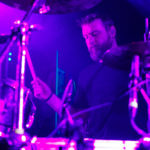 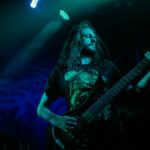 Highlights from the photography of Aborted, Cryptopsy and Ingested live at the Electric Ballroom in London, November 24th, 2018. 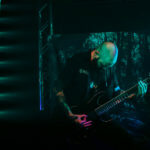 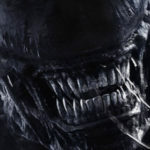 Originally posted through Noizze here as well as My Album, which includes more pictures. 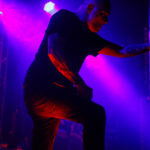 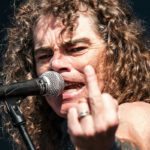 Big thanks to the band and their label, Metalblade.